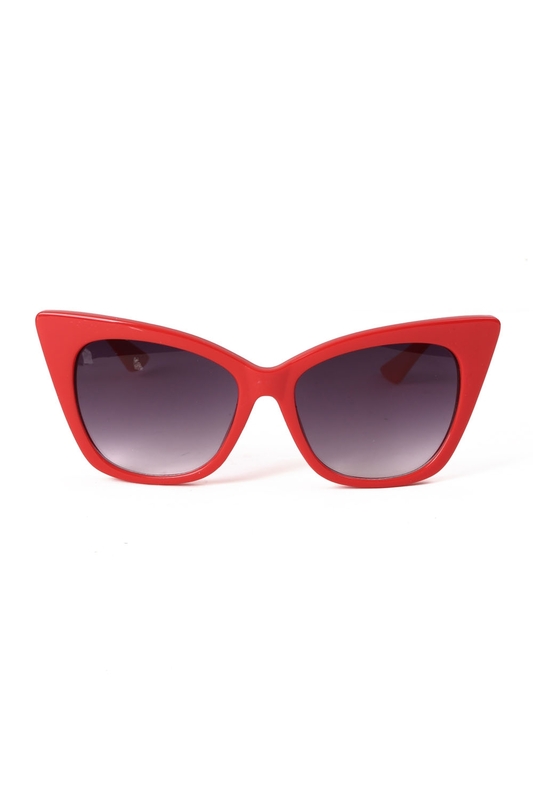 You know what they say about gals who wear red sunglasses, no neither do we! 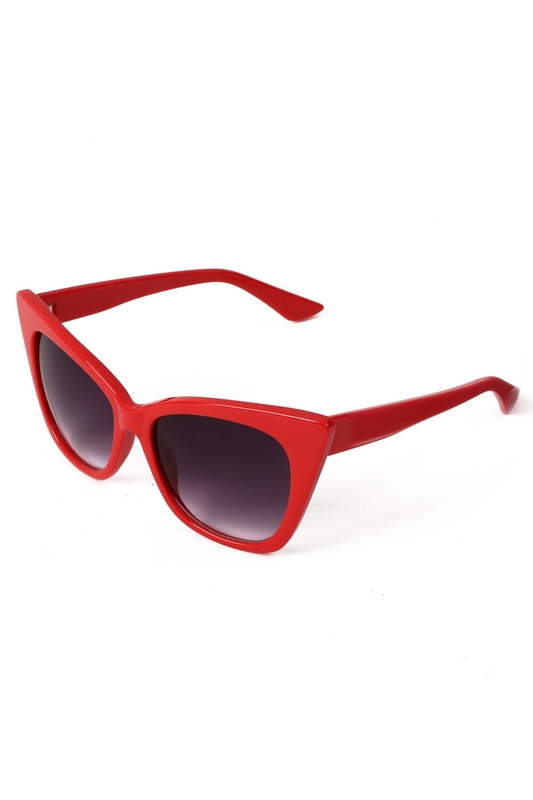 These retro inspired red-framed sunglasses are keeping things as hot as you this summer! Love the look? Check out the Jennifer Retro Leopard Shades!